INSEAD, the leading international business school, and the Singapore Institute of Directors (SID) have formed a formal partnership that will bring INSEAD’s acclaimed International Directors Programme to Singapore for the first time. The three-year agreement, which was signed today by INSEAD Dean of Executive Education Michael Pich and SID Chairman Willie Cheng, aims to spur excellence in corporate governance practice in Singapore and the region. The partnership extends and internationalises SID’s professional development portfolio, offered to its members across Asia. It also provides experienced international directors, based in the region and beyond, with more convenient access to the INSEAD’s International Directors Programme, which has already established itself as one of the world’s leading governance programmes. The programme is designed to prepare current and future board members for the increasingly-complex governance challenges presented by dynamic global markets. “The enhancement of director effectiveness lies at the core of what we do. This new partnership offers a platform for INSEAD and SID to work together, and share knowledge in the area of governance – helping to bring both a global and local perspective to the challenges and solutions faced by directors today,” said Ludo Van der Heyden, Director of the INSEAD Corporate Governance Initiative and co-Director (with Professor Jean-François Manzoni) of the International Directors Programme. The new agreement will see INSEAD deliver global perspectives in director education and research while benefiting from SID’s network of experienced directors and its deep understanding of director practice across Asia. Its timely launch comes as Asian firms – many from emerging markets – and international companies operating in the region look to move beyond compliance to the next level in enhancing their knowledge and practice of corporate governance. 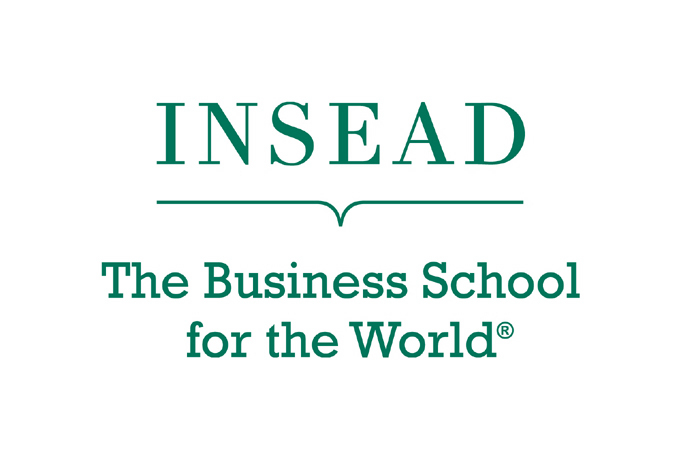 “This partnership with INSEAD is timely and significant for SID. We are expanding our curriculum to cover the spectrum of directors’ developmental needs. The International Directors Programme plugs the gap for education to help directors function effectively as part of an international board. Above all, it is a world class course from a world class educator,” said Willie Cheng, Chairman of SID. Since its European launch in 2011, over 250 directors from more than 30 countries have completed the programme. Starting in June 2014, the Singapore/Fontainebleau session will offer practical and tested frameworks set in an international context, as well as tools to hone judgement, sharpen decision making and augment the oversight abilities of directors. Participants who successfully complete the programmecan apply for the INSEAD Certificate in Corporate Governance – a recognised global credential in the field of governance excellence. The agreement sees the Singapore Institute of Directors join INSEAD’s strong stable of partners in Europe, which includes Russell Reynolds Associates, PwC and the Institut Luxembourgeois des Administrateurs (ILA).